Water experts have been discussing ways of scaling up clean water for every citizen in Africa to build citizen’s resilience in line with the Sustainable Development Goals. 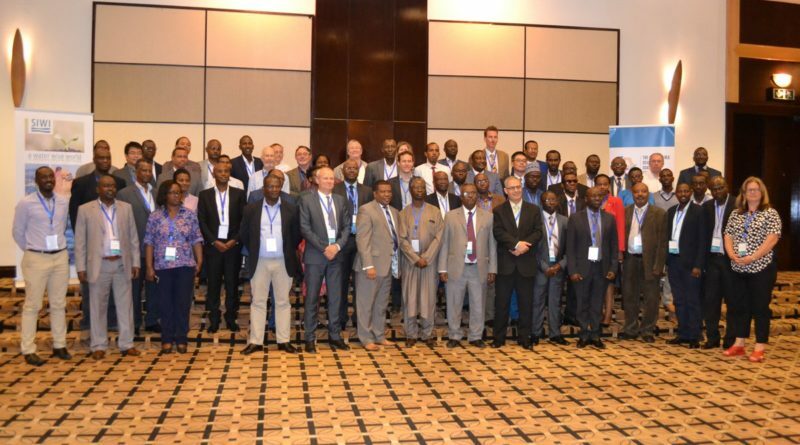 The discussions were held yesterday on Tuesday June 27, 2018 in Kigali where different Water experts have been sharing ideas on how to answer the call for an African water revolution. 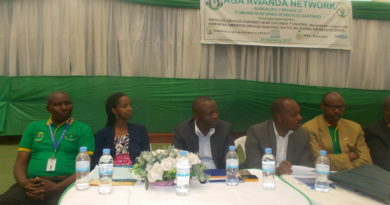 The move targets to put in place new strategies for rain water harvesting and plants’ evapo-transpiration by ensuring that water is used in Agriculture to fight hunger and sustain food security according to the permanent secretary in the ministry of agriculture and animal resources (MINAGRI) Kayisinga Jean Claude. 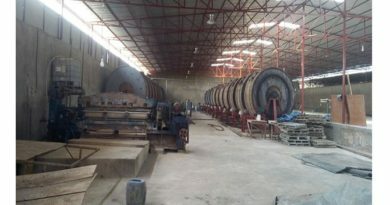 He said that the country currently has measures to harvest water and use it properly. 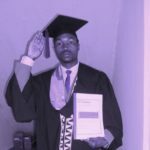 “In Rwanda, we have many strategies for rain water harvesting from the family level where people harvest water and prevent it to go to the swamps. 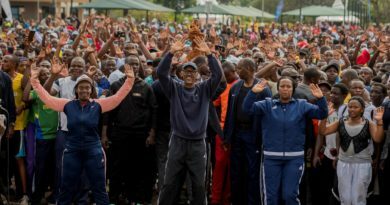 We do also plant trees that are contributing to water generation,” said Kayisinga. Water harvesting strategies are being used in Rwamagana district in Eastern province to support irrigation initiative in the area that has been so far affected by drought. 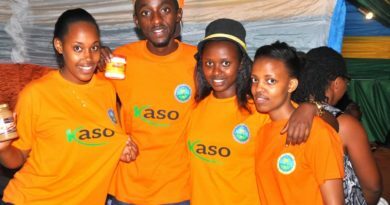 “This is in line with the SDGs’ target to achieve the zero hunger and be food secure,” Kayisinga noted. 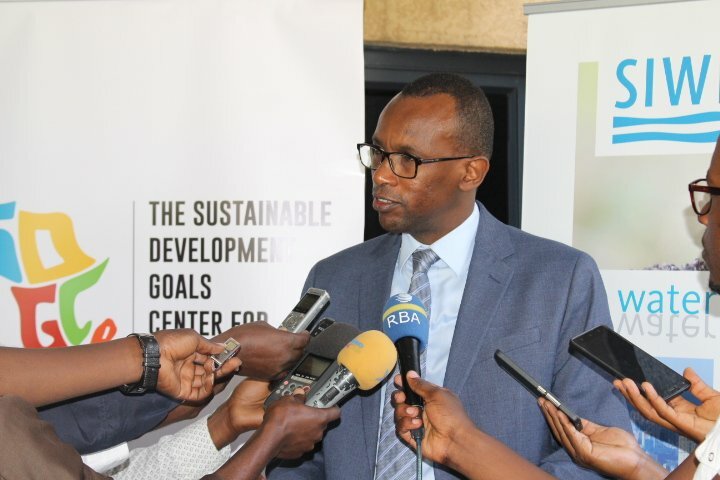 Dr Belay Begashaw, Director General of the Sustainable Development Goals Center for Africa said that the workshop was to call for action on how to scale up the existing technologies about green water revolution and to inform the second meeting that will be held in January 2019. Dr Belay Begashaw, Director General of the Sustainable Development Goals Center for Africa. They discussed financing and investment issues in water and the concept of green water on how people can use water. Dr Fodé Ndiaye, One UN Rwanda Resident Coordinator said that the private sector has to play a big role apart from making fertilizers. He mentioned that $85 billion are invested every year in agriculture activities including capacity building. “I think water is important and has an impact on food security and productivity. 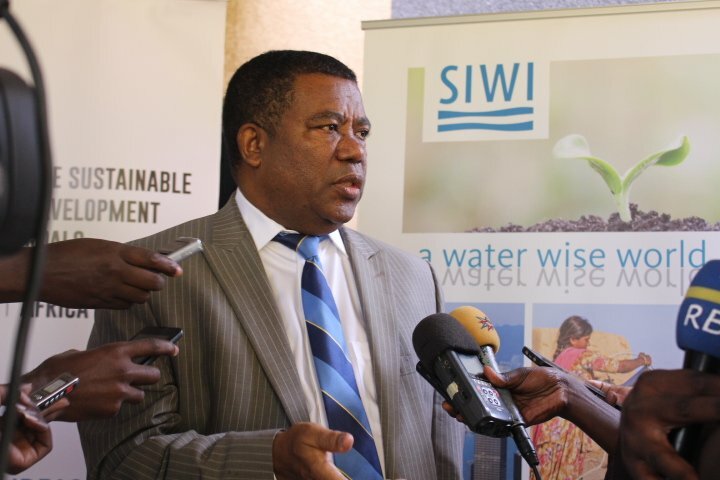 3 trillion to 5 trillion are expected to be invested in water by 2030 in line with the SGGs,” said Ndiaye. 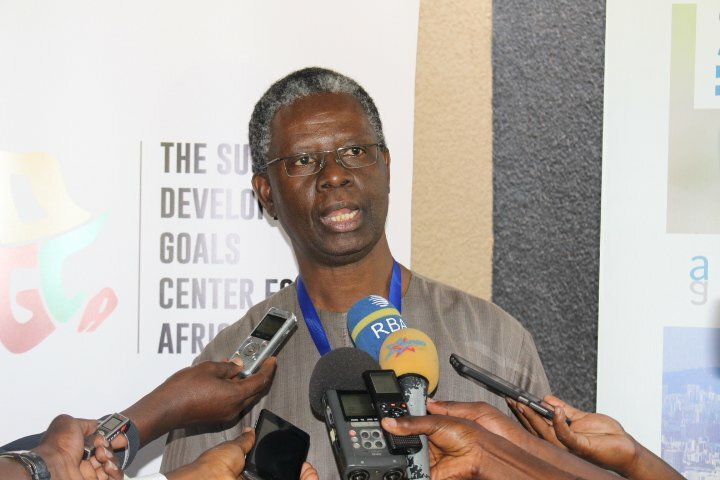 Dr Fodé Ndiaye, One UN Rwanda Resident Coordinator. He noted that the important aspect of the government to support the initiative is the political will that puts in place measures to unlock the market for investment and making sure there is access to agriculture by providing financial resources. “Unlocking the possibilities of the private sector to invest in access to clean water will reduce diseases, poverty, inequalities and improve income as well as other elements. Commenting on the safe water coverage in Africa, Dr Ndiaye said that the North Africa covers 92 percent of safe water, the Sub-Sahara covers 60%leaving 40% of the 783 million people in the region without access to clean drinking water. 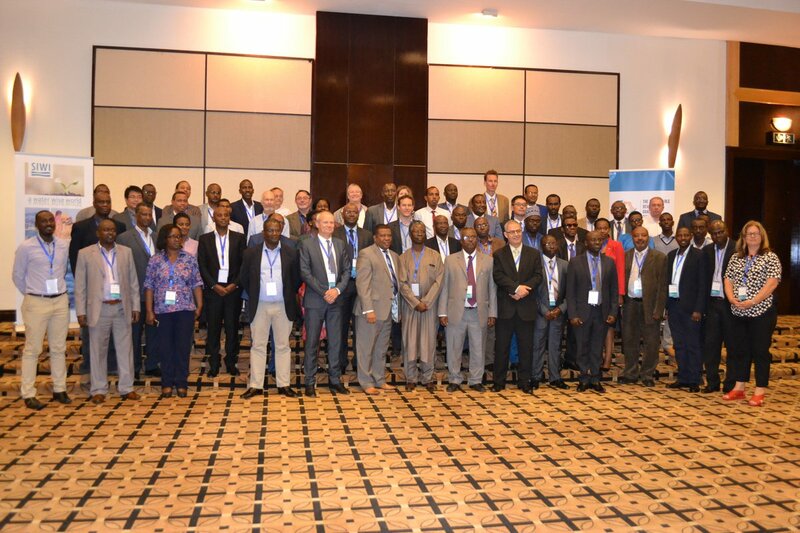 The African Water Revolution Expert Workshop brings together participants from governments, various institutions, foundations and private sector to identify what it takes to scale up green water investments across Africa.